Smart Project has traditionally participated in the exhibition of Duty Free goods TFWA 2016 (2-7 October): perfume and cosmetics, liquor and tobacco, confectionery, fashion and accessories, toys and souvenirs. 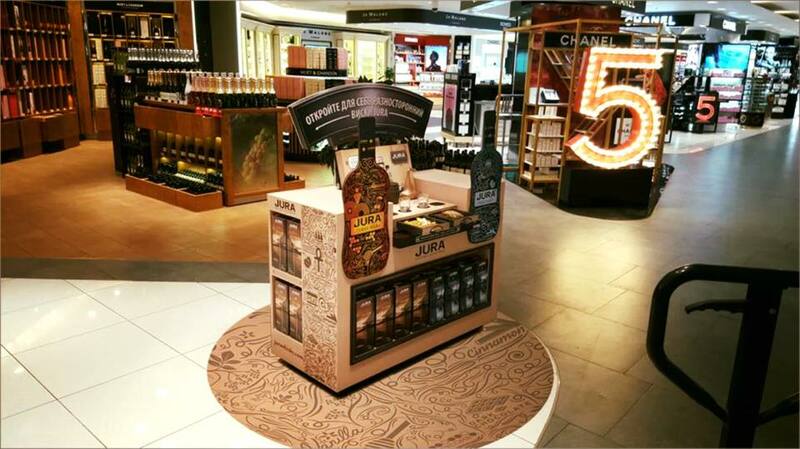 6000 representatives of the Duty Free industry comes to Cannes every October. Every year the exhibition has a comprehensive program of professional conferences, supplemented by sports and entertainment events. Thus the overall atmosphere of the event provides participants with an opportunity to establish and develop further business relations. 2nd of October Conference was opened by TFWA President Erik Juul-Mortensen. Following the President there were keynote speakers on stage Julián Díaz González, CEO, Dufry; former UK Foreign Secretary David Miliband; and social media pioneer Randi Zuckerberg. This year’s conference covered such issues of the Duty Free industry as its dependence on the passenger traffic density in various countries, the economic prospects of the industry and the ethical aspects. The conference was moderated by Stephen Sackur, journalist and presenter of current affairs programme HARDTalk on BBC World. Within the framework of the exhibition Smart Project jointly with the Association of Advertising Agencies ‘APA’ organized a cocktail party for their business partners. 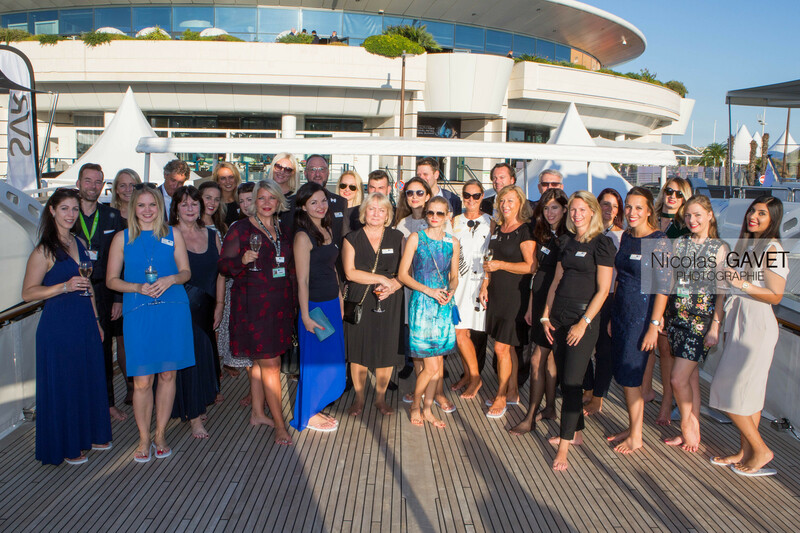 The event took place on a yacht moored in the picturesque harbor of Cannes. The guests were able to discuss current projects and future prospects of their business in an informal atmosphere. According to the results of the meetings there were elaborated the ways of further cooperation with the leading Duty Free goods suppliers. 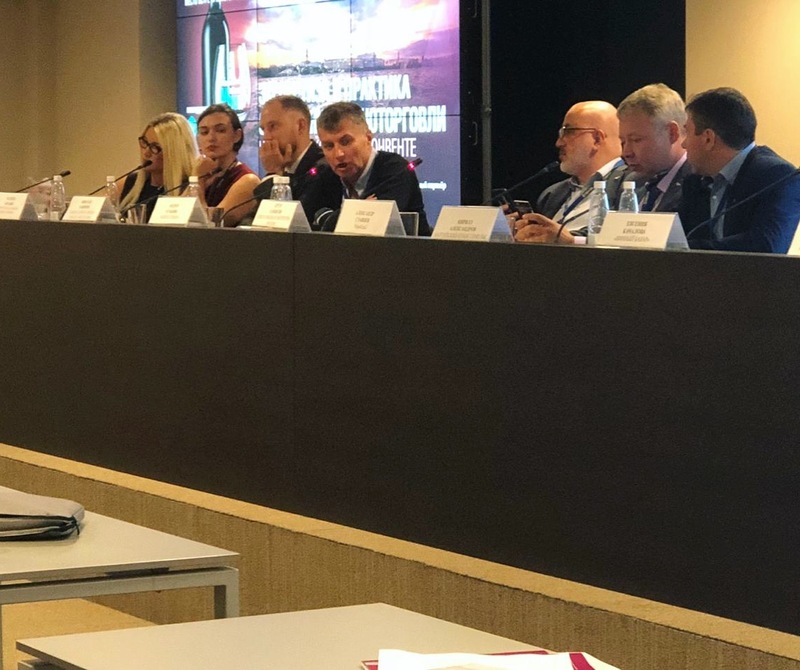 “Participation in TFWA gives us the opportunity not only to learn more about the latest industry trends, but also to voice our own ideas concerning BTL-advertising and to find new business partners and customers”, – says Business Development Director of Smart Project Elena Averkina.